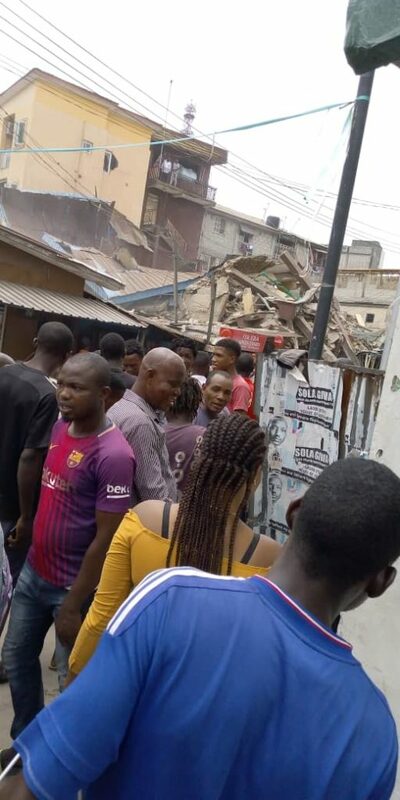 Another building has collapsed on Monday in Lagos Island, bring to three the number of building collapses witnessed in that section of Lagos in the last two weeks. 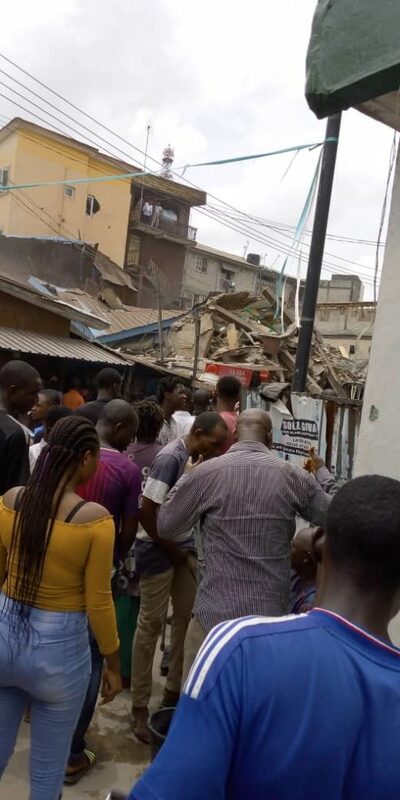 According to a Lagos Island resident who spoke with an online news platform the collapse, which occurred on Kakawa Street, is a residential building. 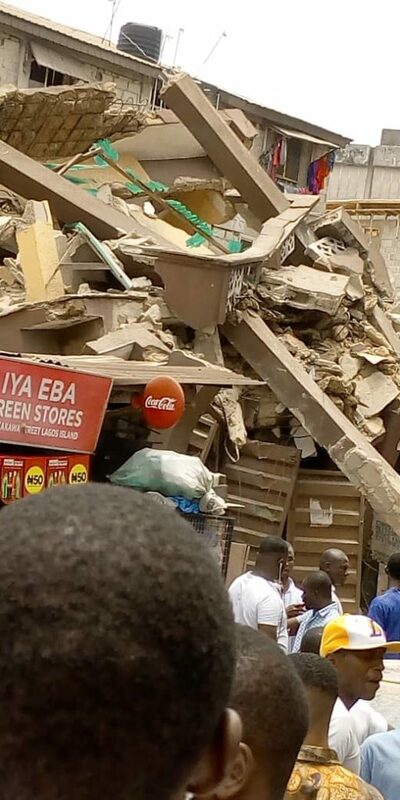 The rescue operation has already begun, many people are also reported to be trapped under the collapsed building.